Meet Benjie Wood! 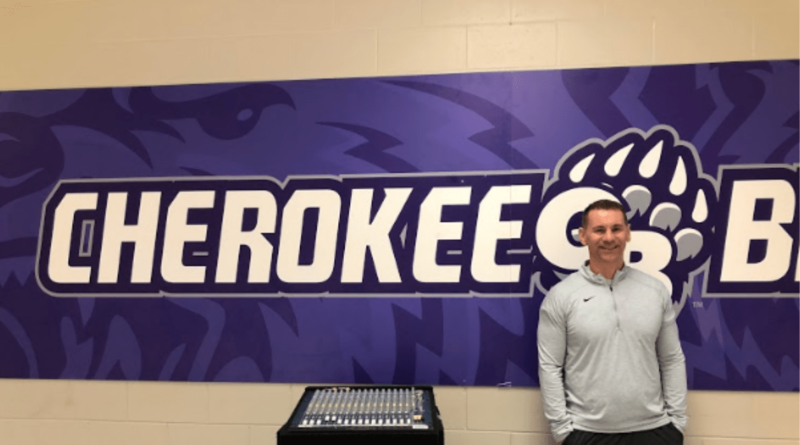 Benjie has coached basketball at several local high schools over the years and is currently the head boys basketball coach at the new Cherokee Bluff High School in Flowery Branch. In its first season, the program is coming along and growing together, Coach Wood said. We want to thank Coach Wood for taking the time to answer some questions about his life, interests, and love for Hall County. Q: How important is team chemistry to you, as a coach? Q: What is something you would like to share about your players? Q: What is your favorite movie OR what is the first movie you remember seeing in a theater? Q: What is your favorite music/three bands you would like to see (dead or alive)? Q: What former local business makes you the most nostalgic about Hall County? Q: Choosing anyone alive and a non-relative: with whom would you love to have lunch? Why this person? Where in Hall County would you have this lunch?